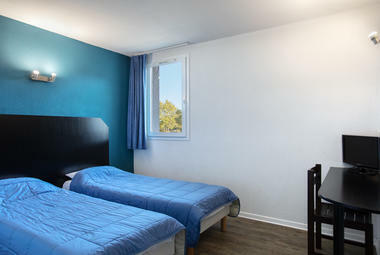 Two kilometres from motorway exit no. 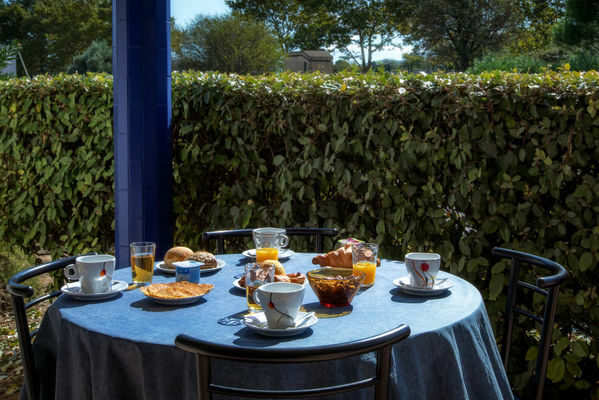 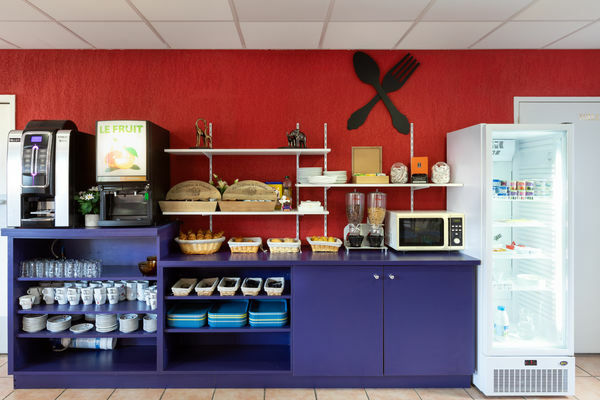 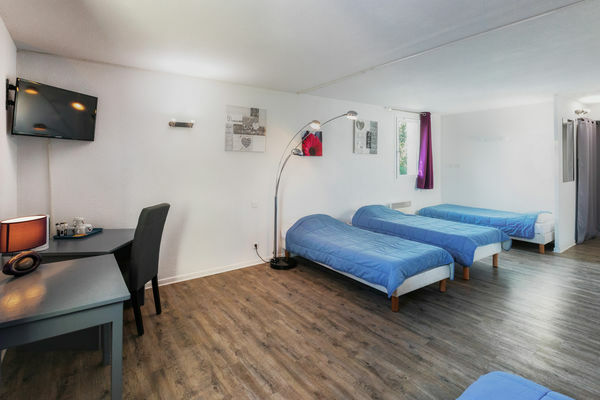 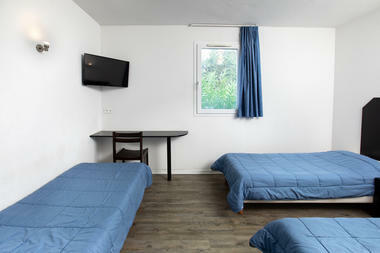 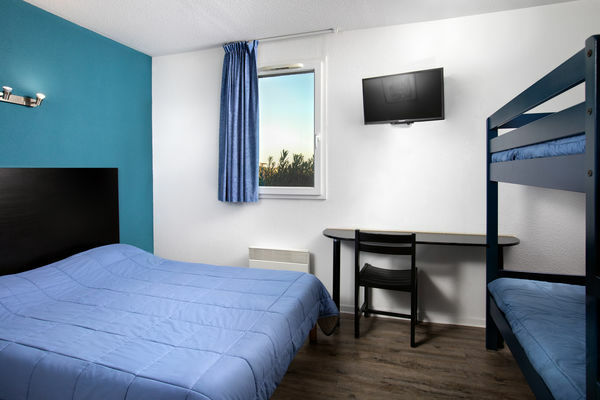 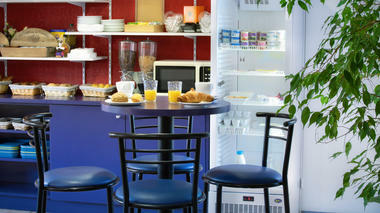 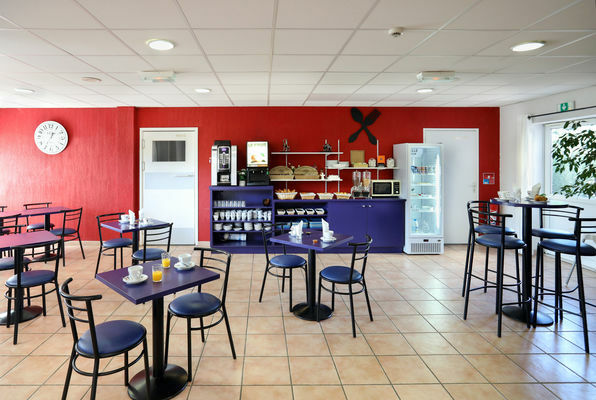 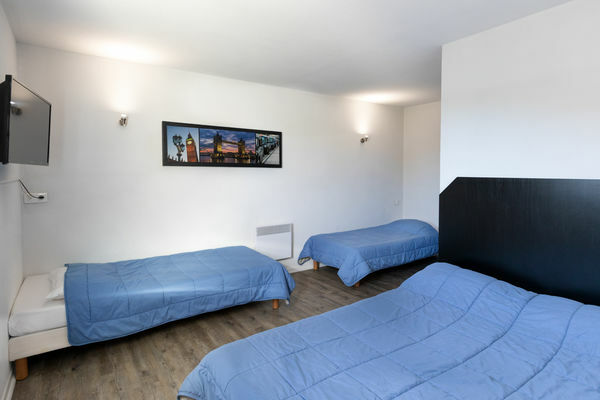 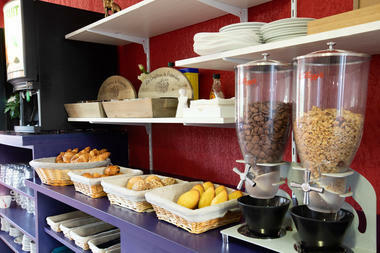 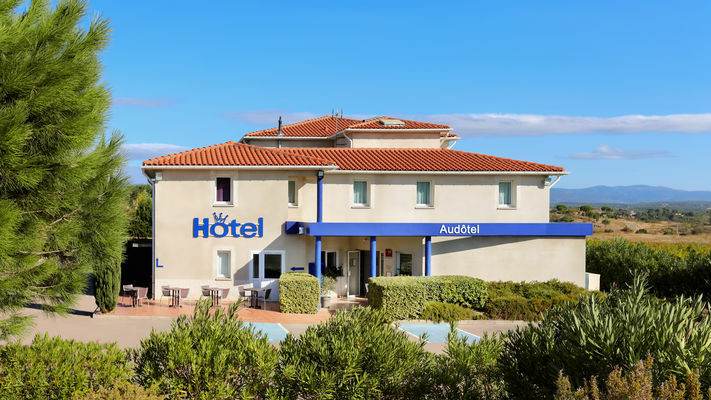 24 and 3 km from the Medieval City of Carcassonne and the Canal du Midi, the Audotel hotel welcomes you from 7:00 a.m. until 9:00 p.m. (outside these hours, there is an automatic key distributor), providing spacious rooms with shower, toilets, TV, free Wi-Fi. Free parking.